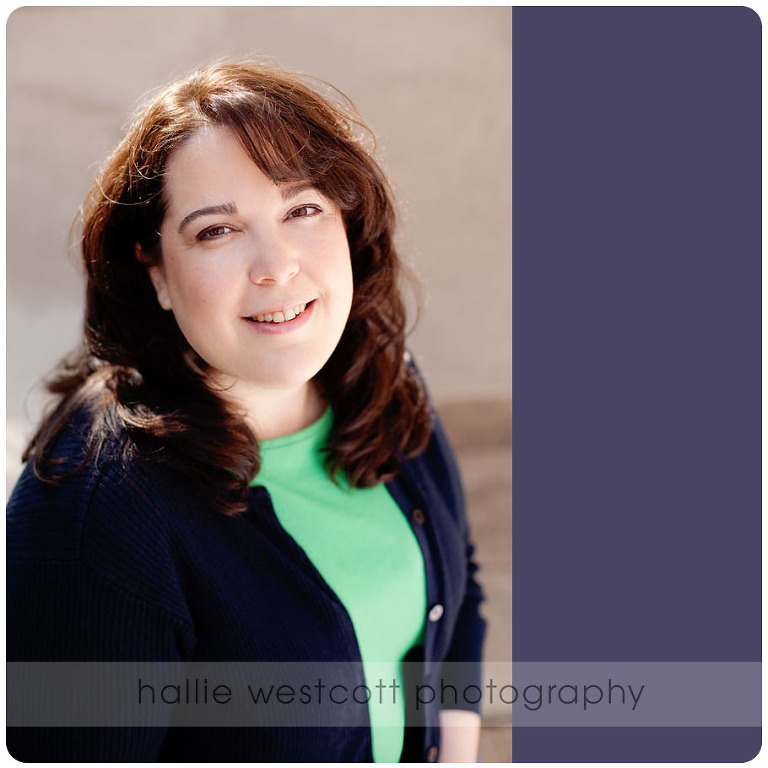 To Kristin, my favorite doctor…..thank you for letting me do your headshots and drag you around Downtown Hartford looking for good light and locations. I know you were apprehensive and rightly so. It is not easy to have a camera in your face. But just look at the results; definitely worth it I think! Don’t you! ?